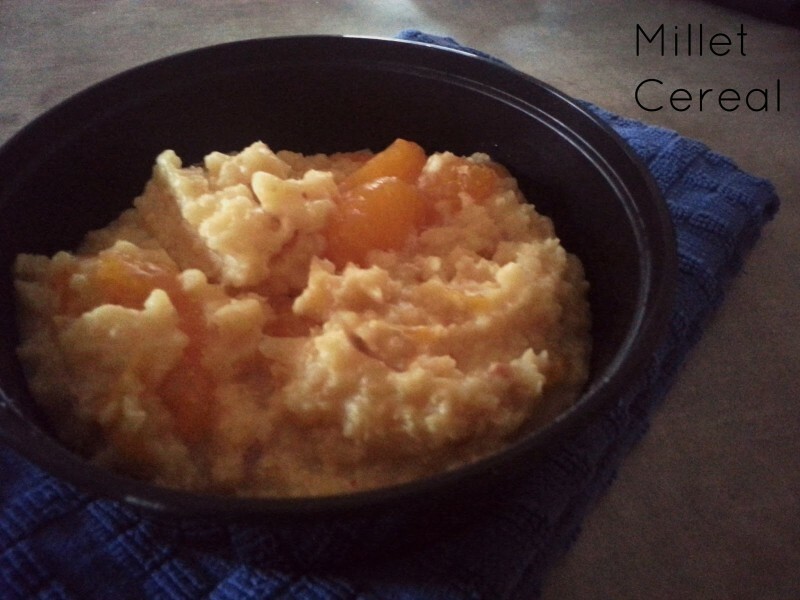 Cooked millet is a great breakfast alternative to oatmeal or cream of wheat. Here it’s infused with cinnamon and cardamom and served with dates and sweet mandarin oranges. Toast millet in a large skillet over medium heat, stirring constantly, until fragrant and just golden brown, 3 to 4 minutes. Transfer to a large bowl, cover with cold water and rub millet grains with your hands for about 5 seconds. Transfer to a strainer, rinse for 1 minute then drain millet well. Put drained millet into a small pot. Add water, orange juice, dates, cinnamon, cardamom and salt and bring to boil over medium high heat. Reduce heat to medium low, cover and simmer, stirring occasionally, until liquid is absorbed and millet is tender, about 40 minutes. Remove and discard cinnamon and cardamom then stir in mandarin oranges, spoon into bowls and serve.